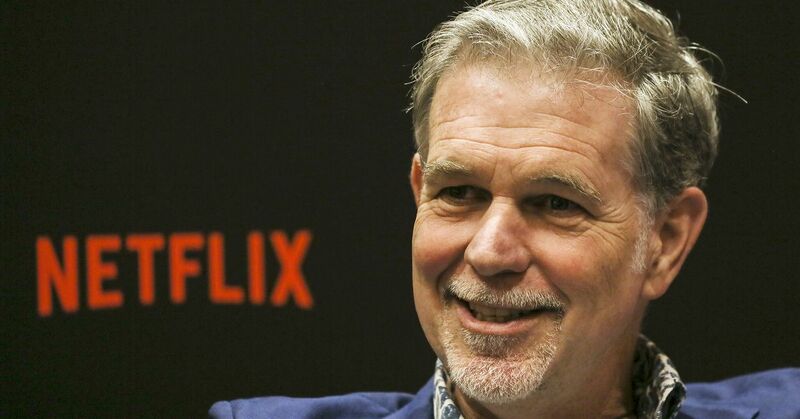 Netflix has more than 130 million customers watching its TV shows and movies. And perhaps most intriguingly, Netflix estimates that it now accounts for 10 percent of TV screen time in the US. But that 10 percent number is also a signal to Wall Street about how much growth Netflix has left. By our count, 10 Snapchat executives who reported directly to Spiegel have left the company since mid-2017. Microsoft’s money represents the most ambitious effort by a tech company to directly address the inequality that has spread in areas where the industry is concentrated, particularly on the West Coast.